Business cards are so often overlooked, however they are the first impression of a company’s brand and with that in mind we are delighted to show off our new suite of cards. The set of five cards reflect our corporate colour palette and the simple design layout has been considered to ensure the print finish really shines through. 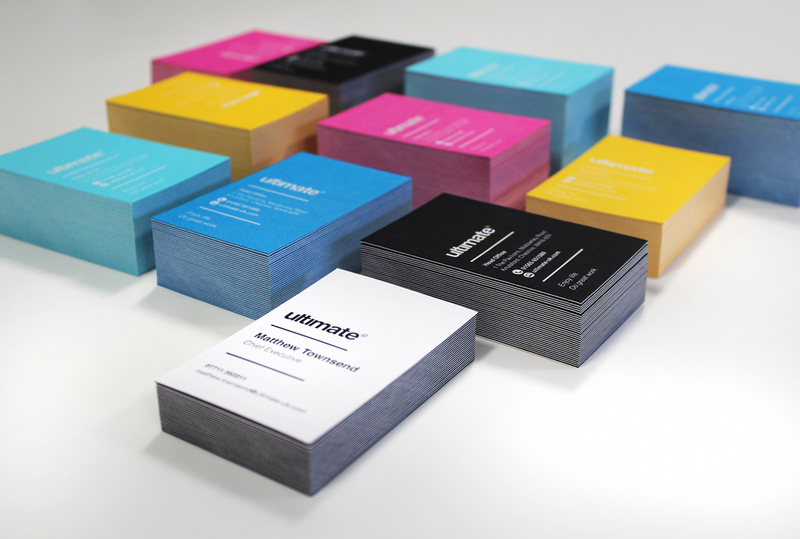 We selected Colourplan pristine white which is an uncoated stock available in a range of different colours. We applied printing techniques of letterpress and hot foil to the cards to ensure that the information clearly stands out against the coloured cards. Our designers LOVE them! We hope you do to!